Today's prompt is a fun one for me! I love reading about personality types, and I seem to take an online personality type test every time I see one. September 9th Prompt: Let's talk personality types. Introverted? Extroverted? Unsure-troverted? 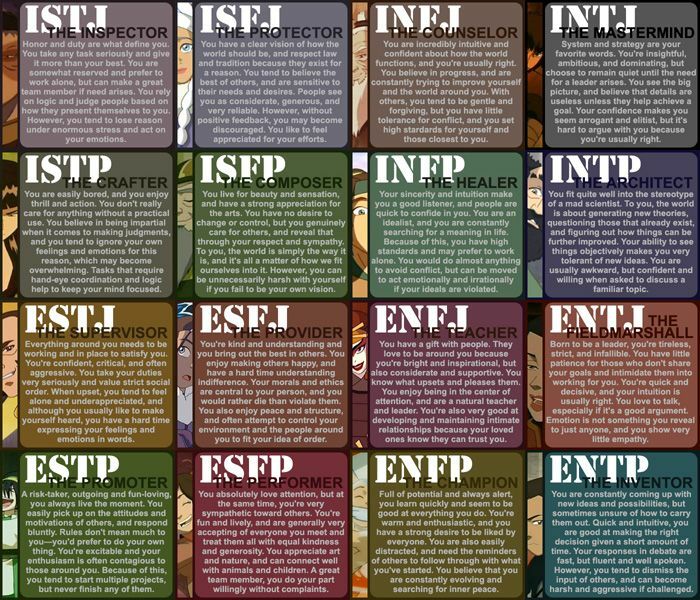 If you know your Meyers-Briggs type, tell us about it! 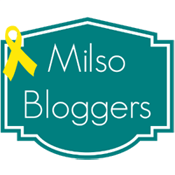 I took the personality test last year for a blog post as well. However, instead of looking at that and running with it, I decided to take the test again to see if I had changed at all over the course of one year. The answer is no. 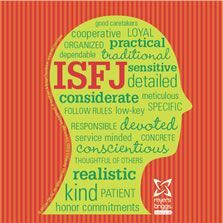 I am an ISFJ. That means Introvert, Sensing, Feeling, Judging - and it fits me well. Those depictions are very accurate. I follow the rules, am organized, am very loyal, am definitely thoughtful of others, responsible, specific, sensitive, and conscientious. 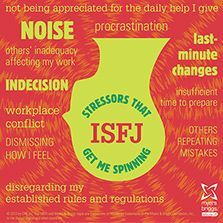 The stressors are huge too. I hate loud noises, indecision, last minute changes, conflict, people who don't follow the rules, and not feeling appreciated. Some famous ISFJs have been: General Robert E. Lee, George Custer, Rosa Parks, and Mother Theresa. That's pretty cool. If you want to take the test to analyze yourself, go here to do so.